We Must Never Forget - a short read for a worthwhile cause. We must never forget those, who in defending their communities, countries and allies, died or suffered devastating physical or mental injury - and every survivor was hurt in some way. 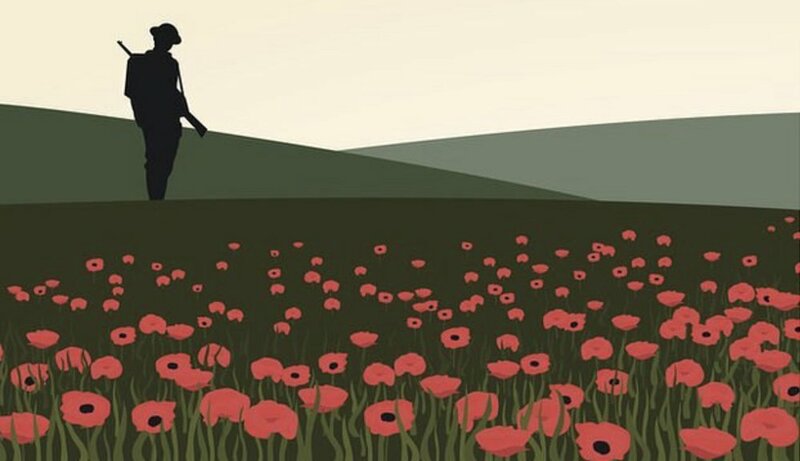 Their sacrifice is something we need to remember every day, but please take a moment on this 100th anniversary of the end of the first Great War, to give thanks for their sacrifices. Please stop for just 2 minutes, on the 11th hour of the 11th day of the 11th month, to contemplate their reality, both during and after this and all other wars fought to protect our democracy; and hope for perpetual peace in the very near future. Thank you to our lost hero’s and veterans current and past. We will never forget. Newer PostRemembrance Day 100th Anniversary Suitably Impressive...Well Done Canada! Older PostExpose the Silent Majority! Support First Responders! !